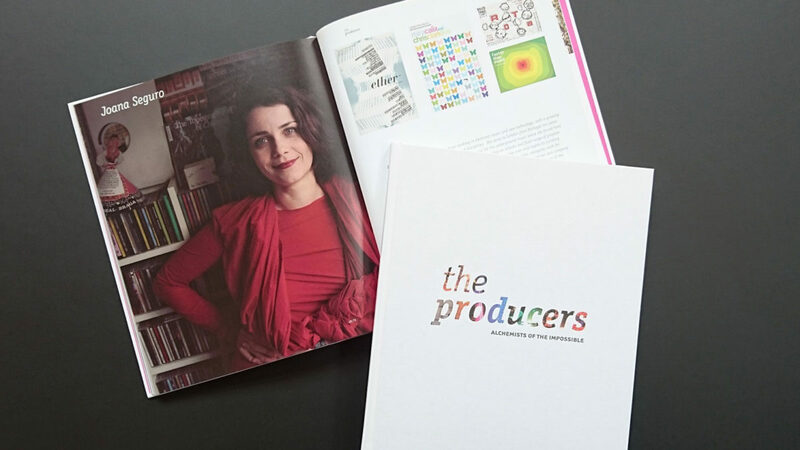 A vital resource for artists, producers and students The Producers: Alchemists of the Impossible was commissioned by Arts Council England and the Jerwood Arts to celebrate and explore the role of the producer in the arts. It looks at the stories of a selection of individuals working across the arts to discover the qualities, vision and energy that drive them. You can also view the book online here. Kate Tyndall, independent consultant and author of The Producers.